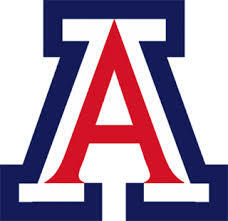 Arizona Night coming up on Saturday, June 16th. 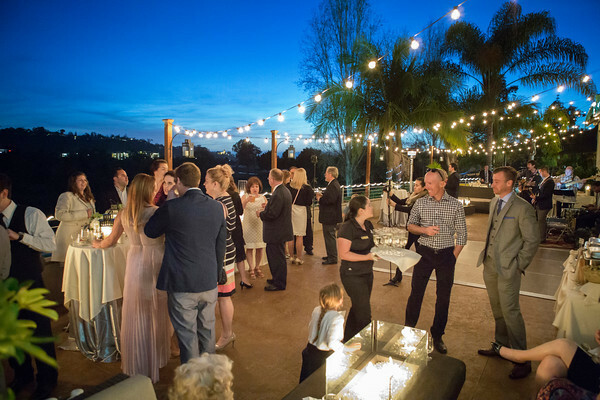 The delightful location is the clubhouse and patio at Riverwalk Golf Club in Mission Valley! Paid BeachCat members get a $5 discount per person! Contact president at beachcats dot org for more information.